Oath Pizza, a Boston pizza restaurant that started with its first location in Nantucket in 2015, chose the D.C. area for its first locations outside the Boston area. 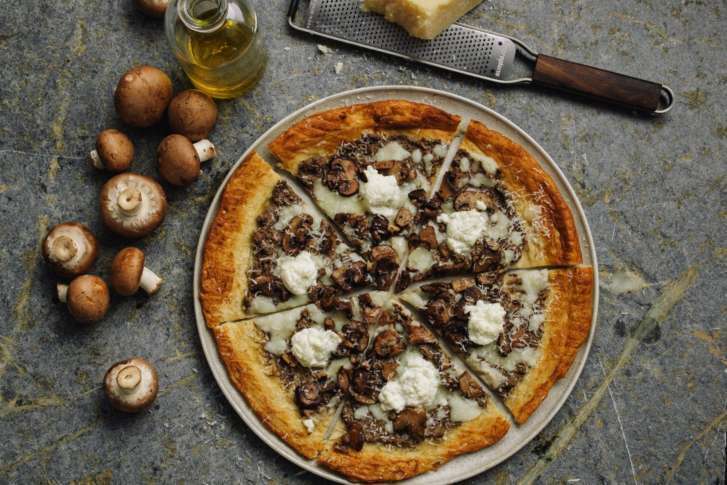 WASHINGTON — Oath Pizza, a Boston pizza restaurant that started with its first location in Nantucket in 2015, chose the D.C. area for its first locations outside the Boston area. Also, it has what it calls a trade secret thin crust, that’s hand-stretched, grilled and seared in avocado oil. Oath also puts philanthropy on its menu, donating some of its proceeds to local causes and organizations. In the case of its forthcoming Mosaic location, it will donate 10 percent of all sales of its seasonal special pizzas to Northern Virginia’s Food For Others. Oath pizzas cost between $6 for a half classic cheese to $11 for a full special pizza. Its Navy Yard location, which will offer outside seating, will be at 110 M Street SE, and is expected to open in February.